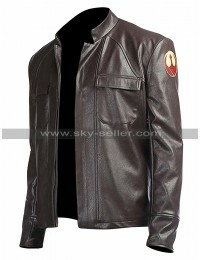 Star Wars needs no introduction and for many people, the clothing carried in Star Wars is something outclass in all aspects. 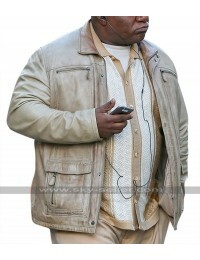 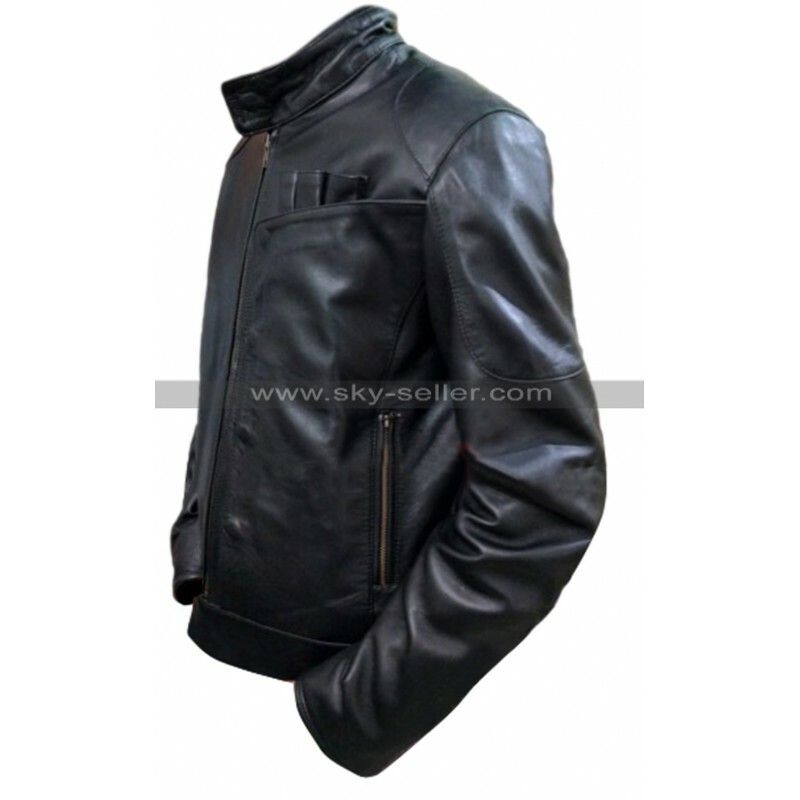 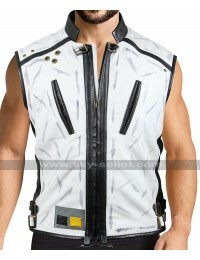 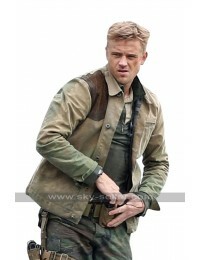 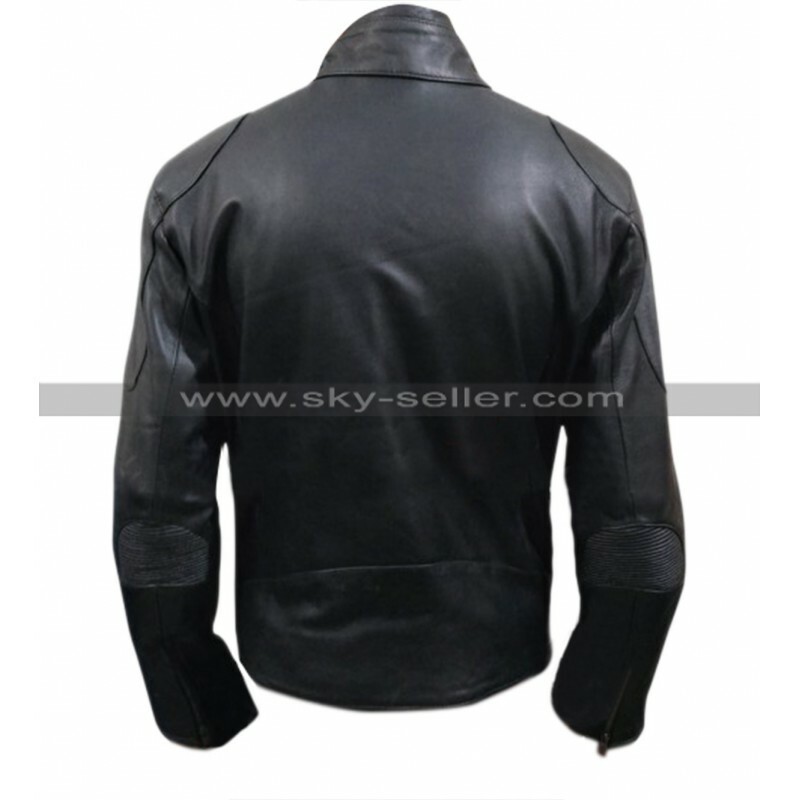 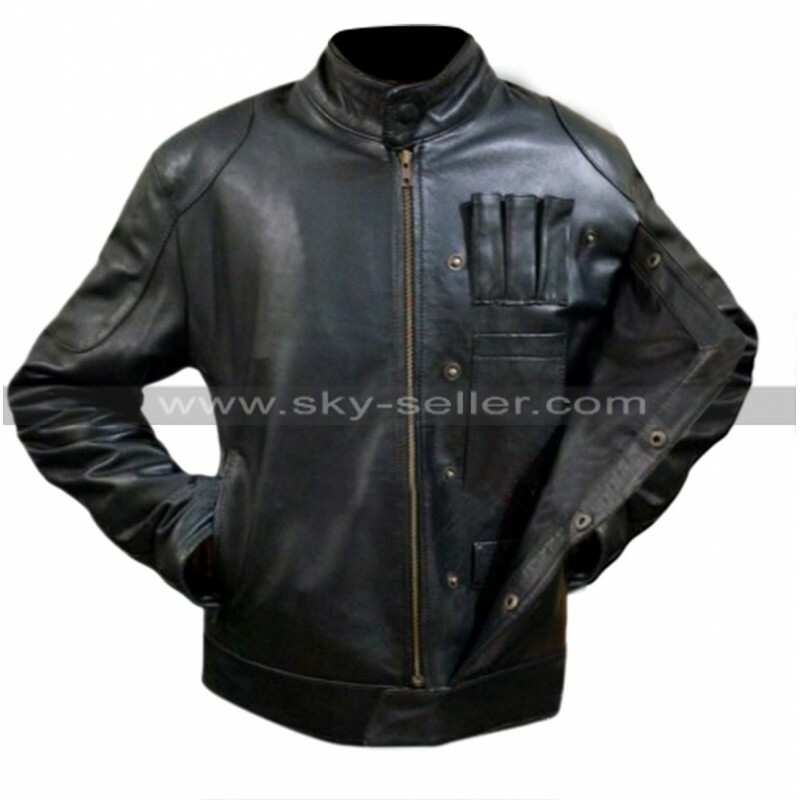 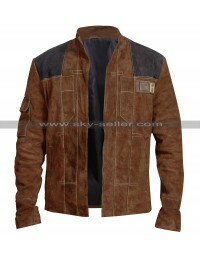 Therefore when it comes to getting hands on the clothing inspired by this movie you may get yourself a perfect style, however, the material used in the making of this jacket is a choice for the buyers may lie between being either genuine leather or faux leather, the base of the jacket rests being black in color which is a neutral choice to be carried. 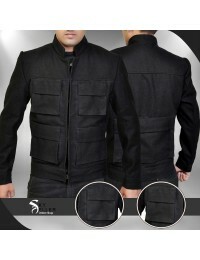 This jacket has a front closure of zip and the best part is the overlap in front which is followed by a buttoned closure and below that lies pockets and loops to keep your stuff. 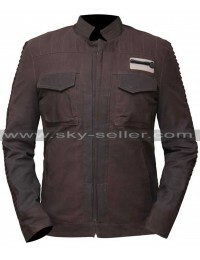 The sleeves of this jacket are also in full length and the collar is a steep standing one which looks amazing and simple. 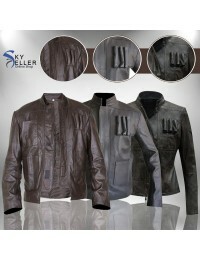 The front and back of this jacket are all plain but glossy due to the material being featured.